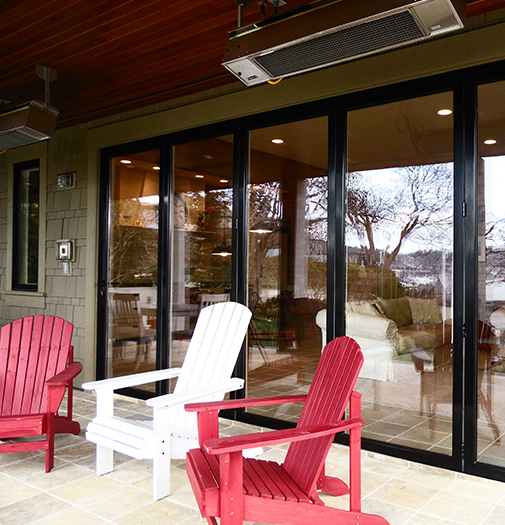 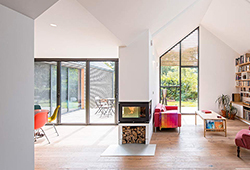 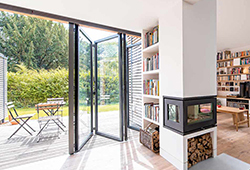 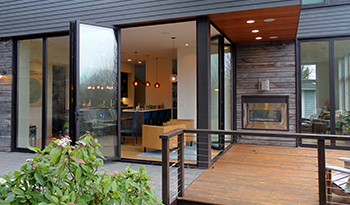 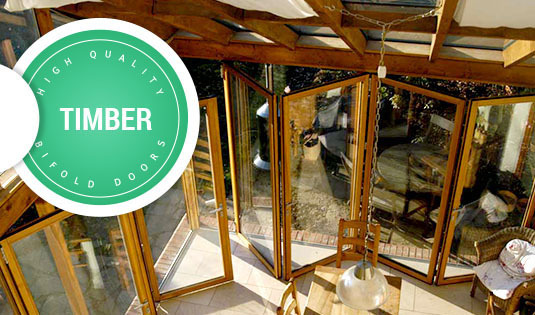 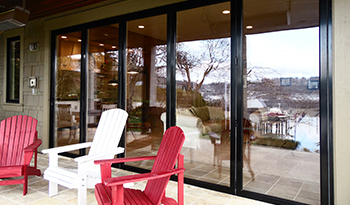 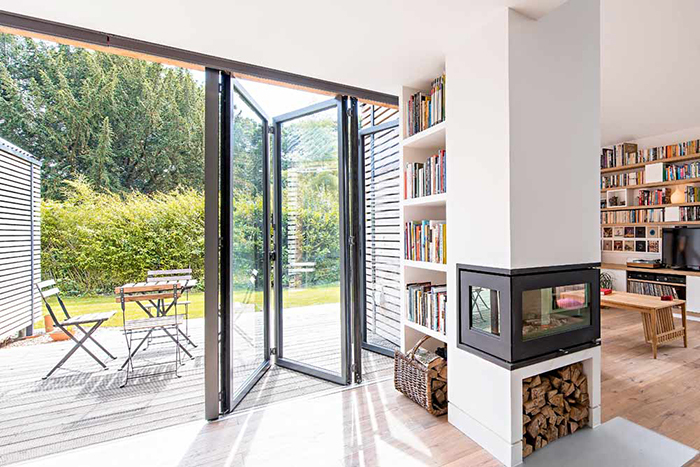 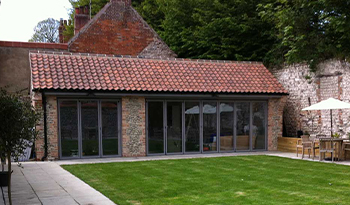 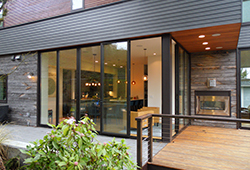 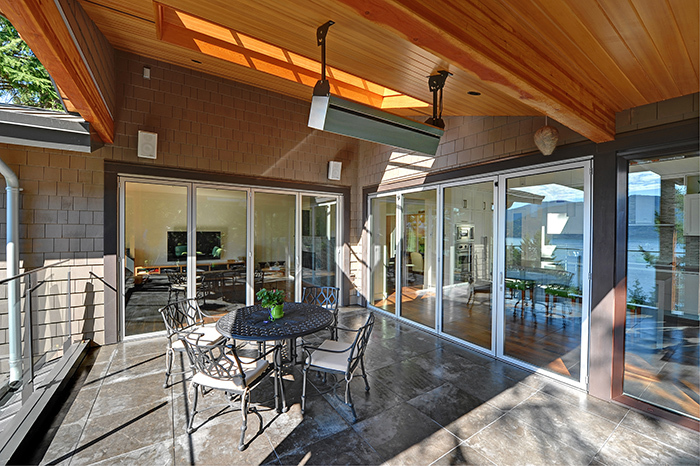 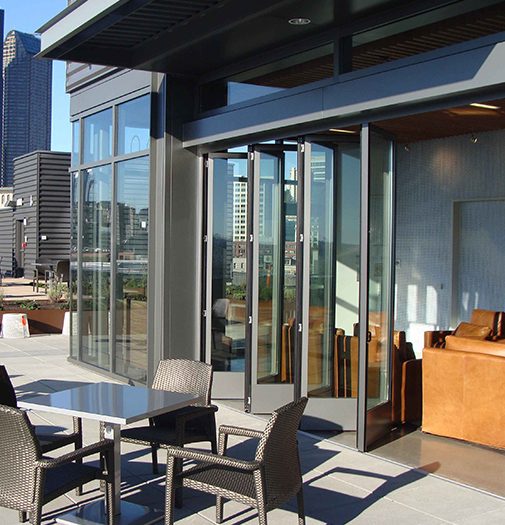 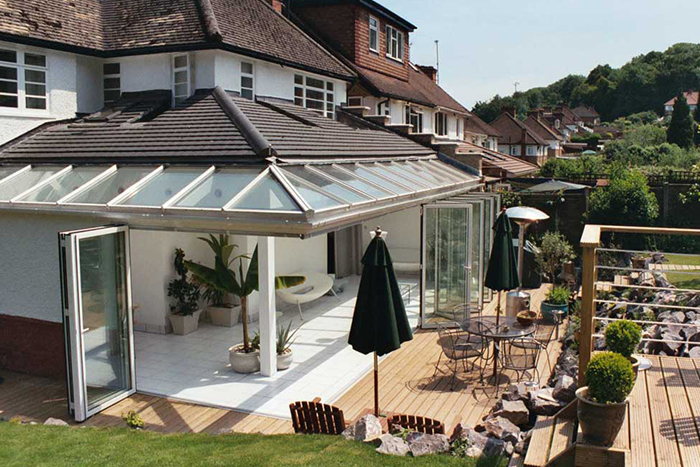 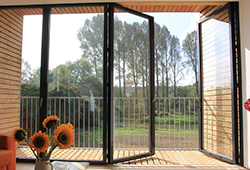 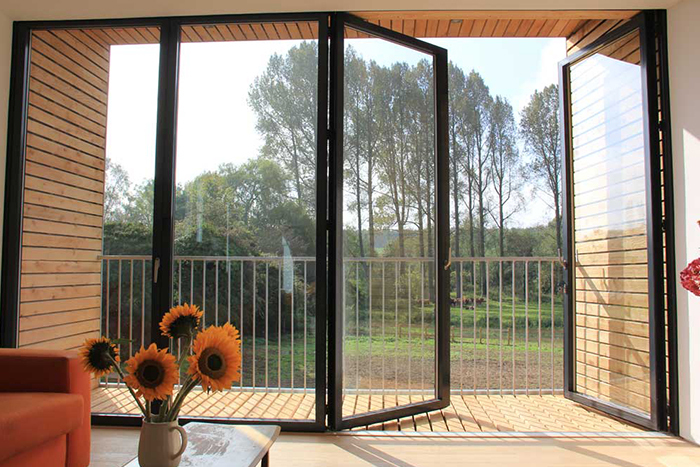 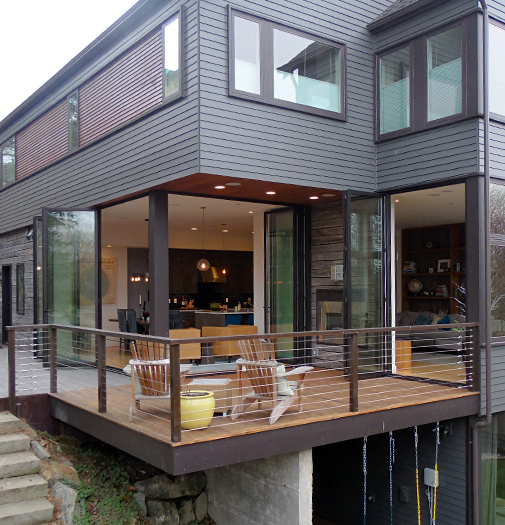 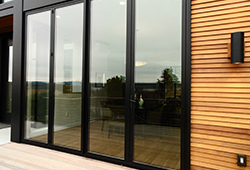 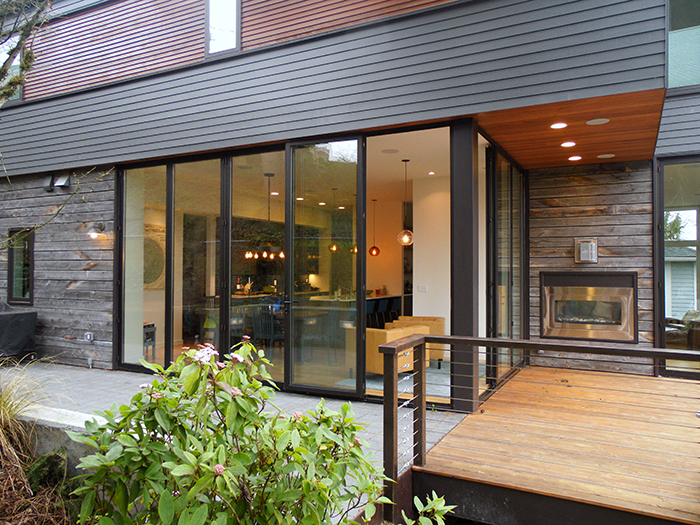 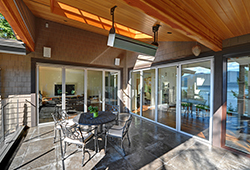 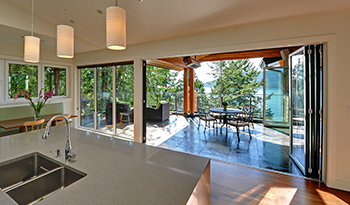 You've opted for a set of external bifold doors, are you looking for timber or aluminium? 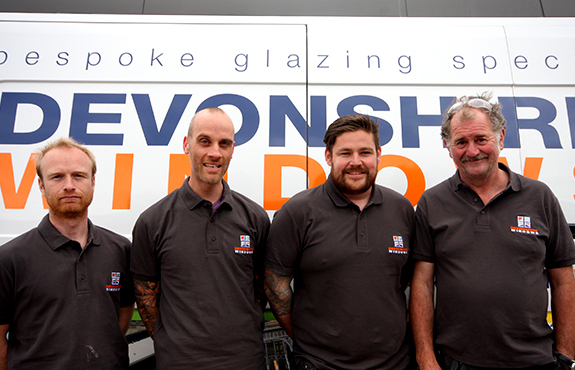 At Devonshire Windows, our professional and reliable sales and fitting team are here to advise you every step of the way. 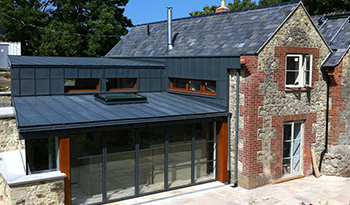 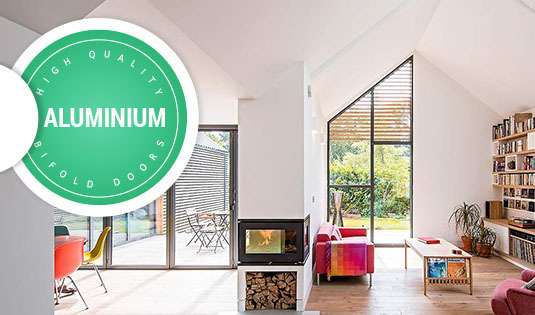 Offering bifold door installations throughout Devon and the surrounding areas, we will take care of the measurement, supply and fitting to ensure you get the very best end result. 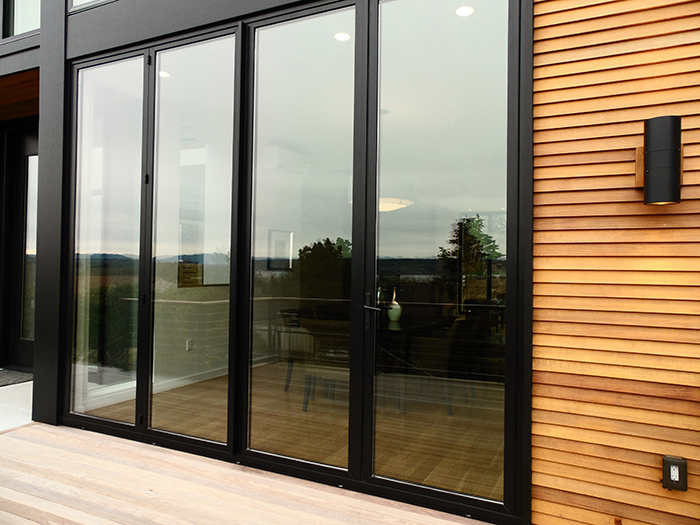 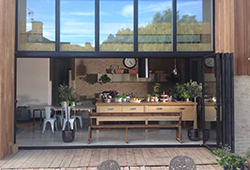 Our external bifold doors, on show in our Devon based showroom, are extremely durable and simple to use, offering up a contemporary design which not only looks fantastic, but is an effective way to transform your property in to a clean, modern and open plan space which is flooded with natural light. 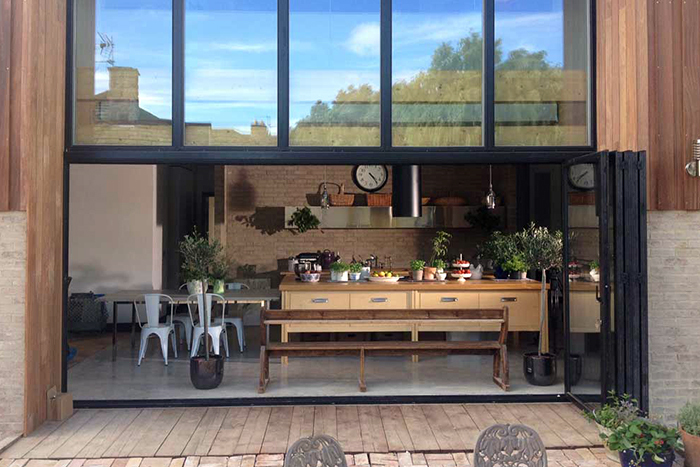 spaces - providing the ideal space for entertaining during the summer, offering stunning garden views throughout the year. Not sure which product is best for you? 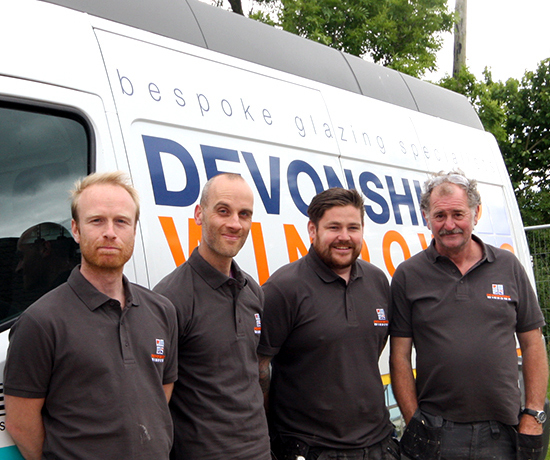 As your local Devon based experts in the trade, we are always happy to offer advice and free no obligation quotations.